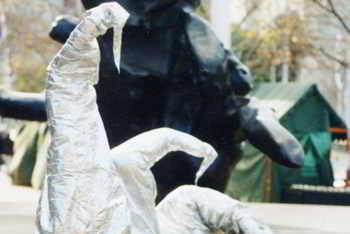 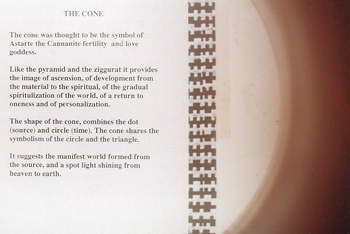 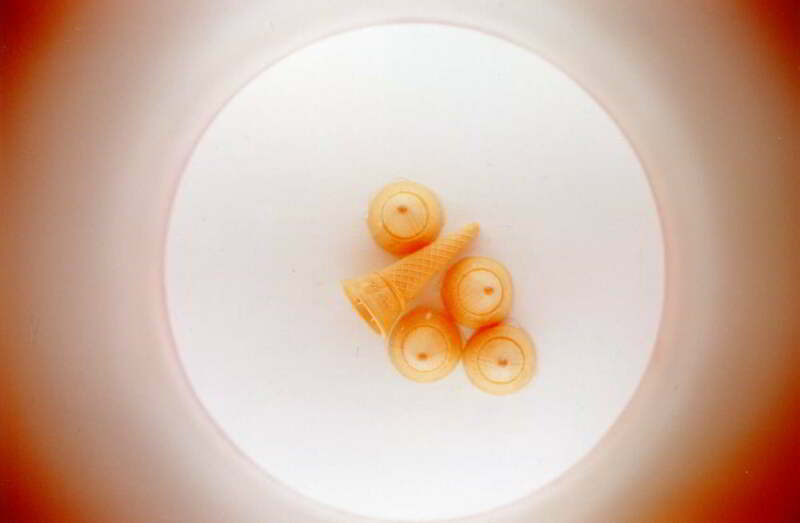 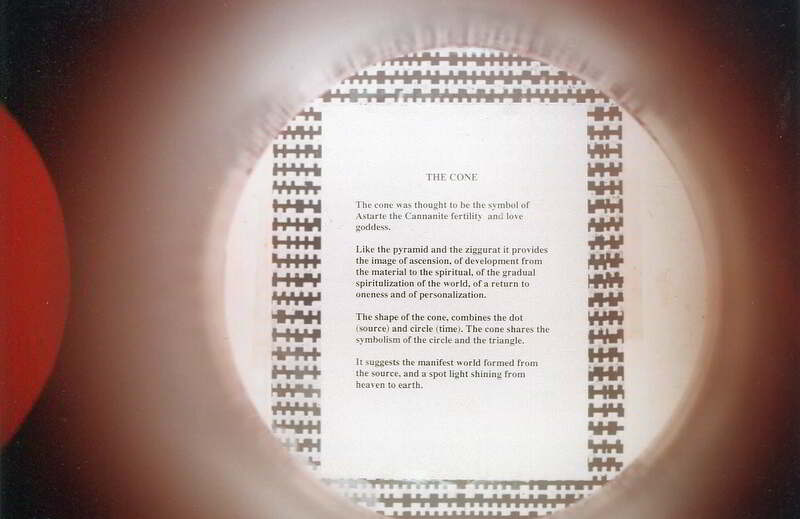 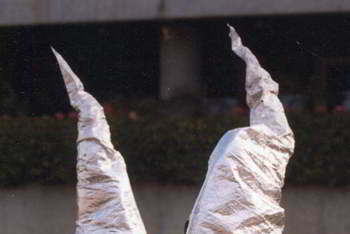 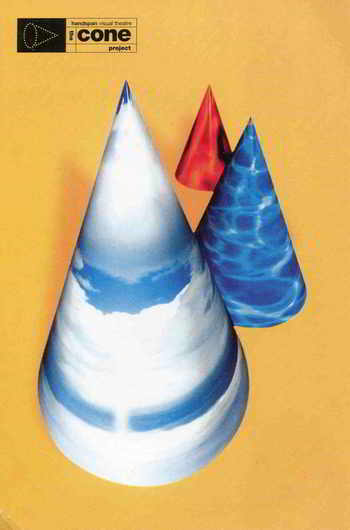 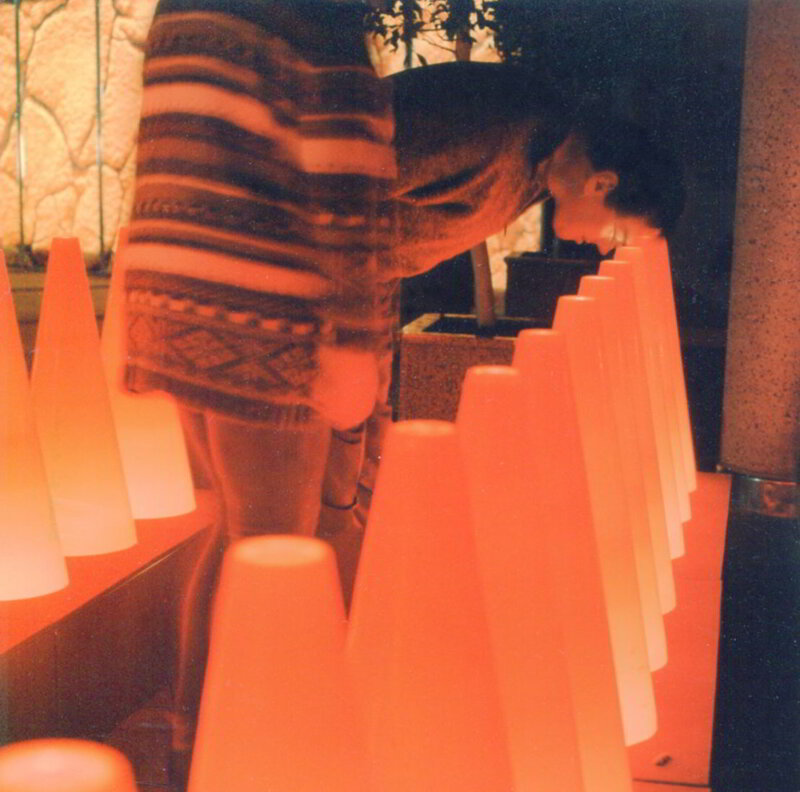 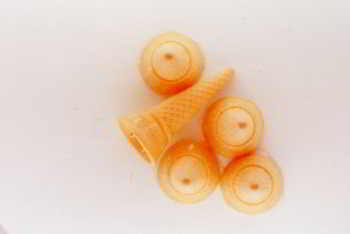 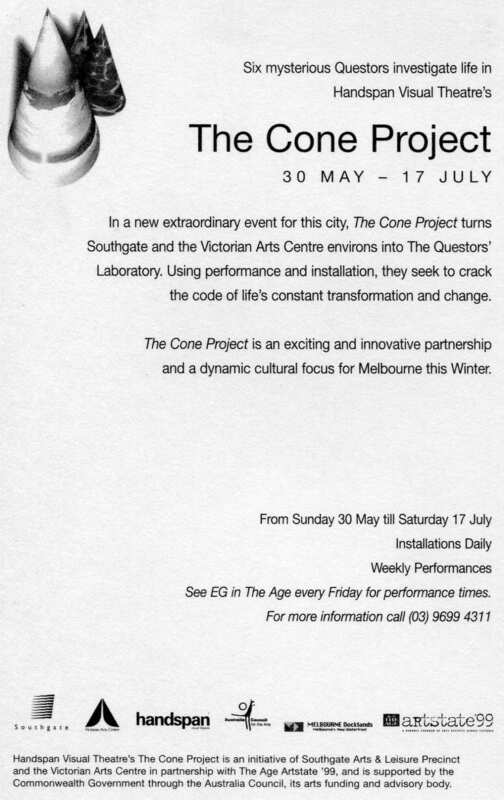 The Cone Project was devised by Katy Bowman. 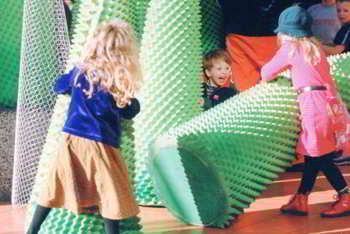 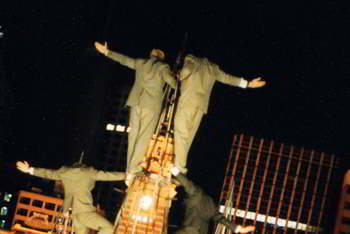 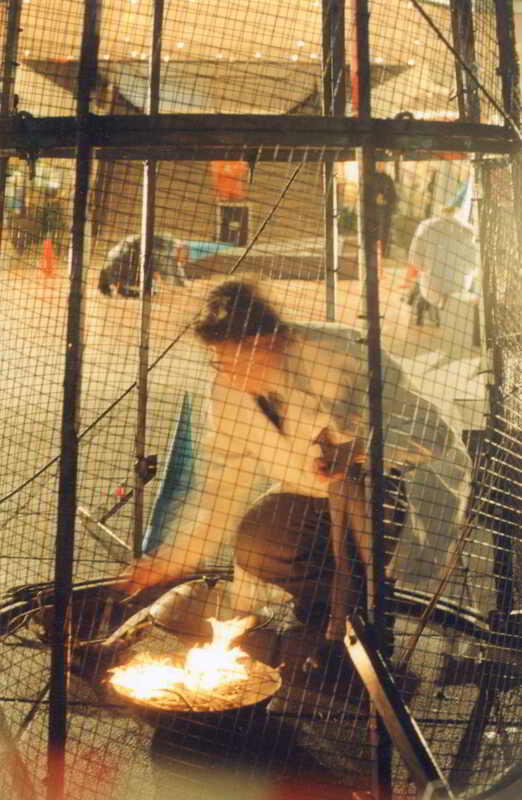 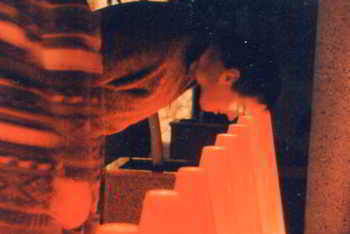 It combined installations, interactivity and roving performance. 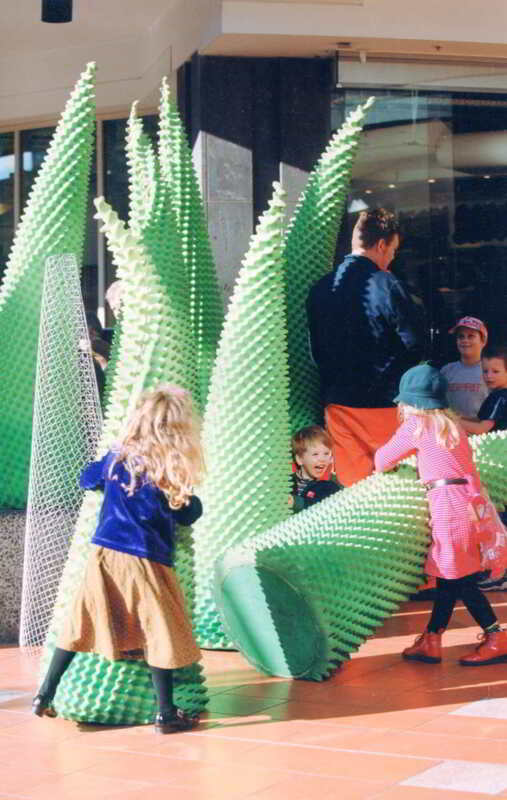 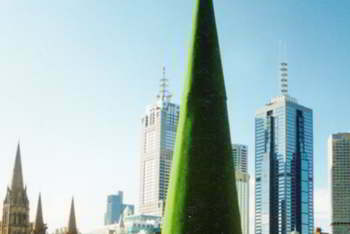 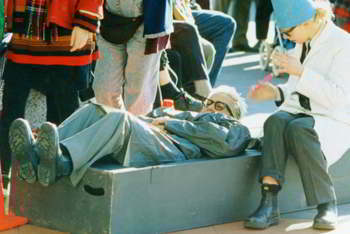 It was devised for public spaces in various locations around Melbourne's Southgate arts precinct. 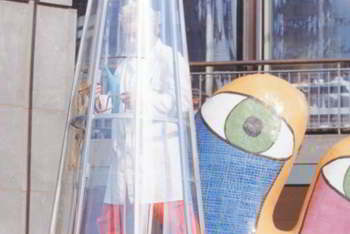 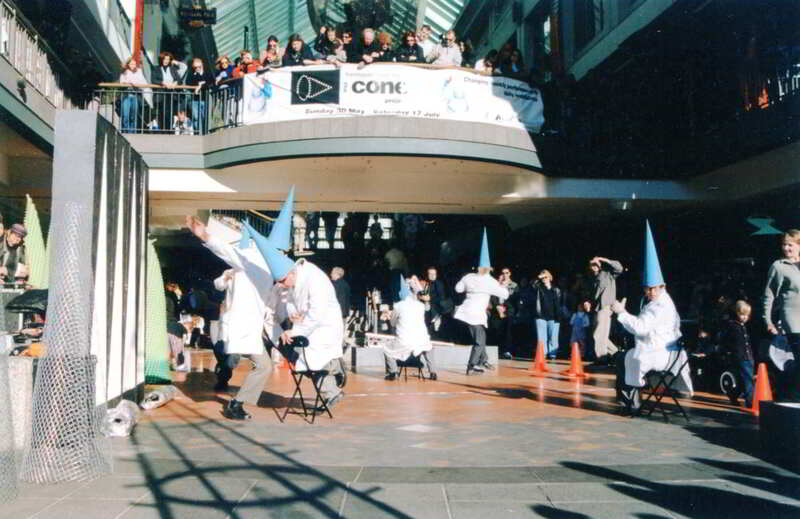 Claiming the area as their laboratory, Questors in white coats set out to investigate the proposition that the only constant in life is change. 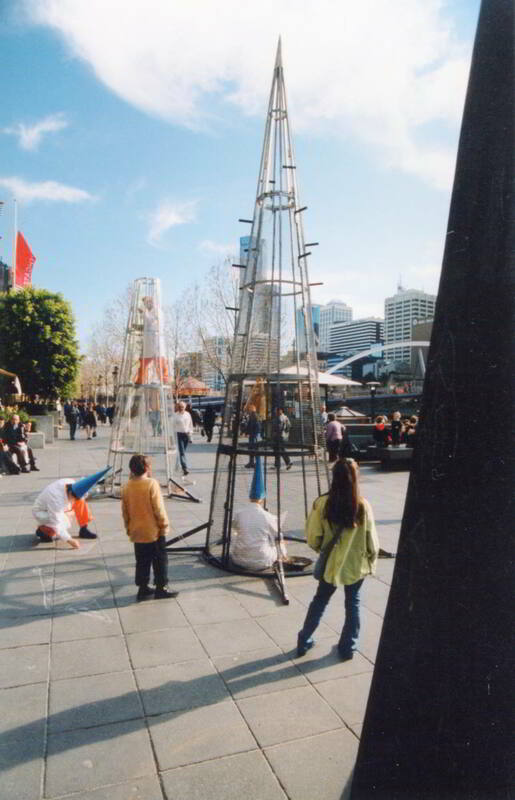 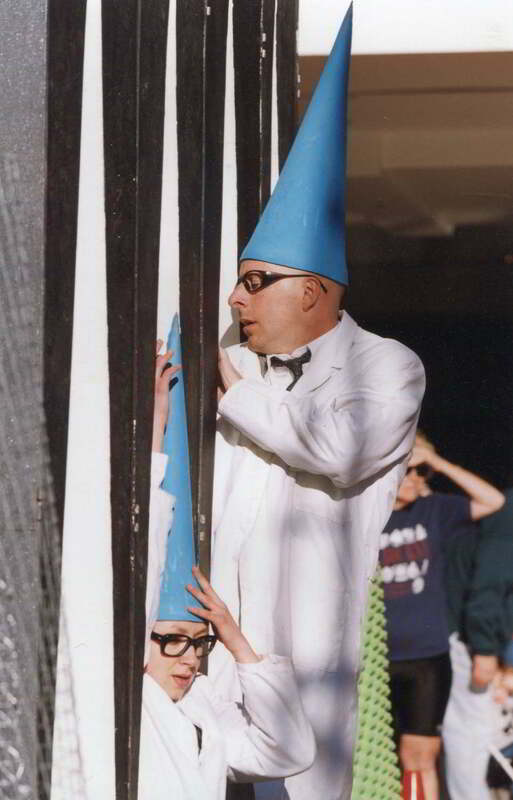 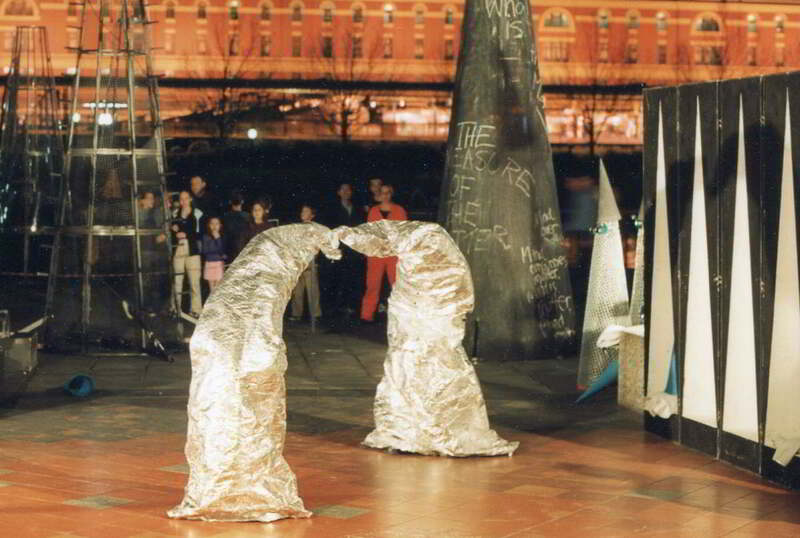 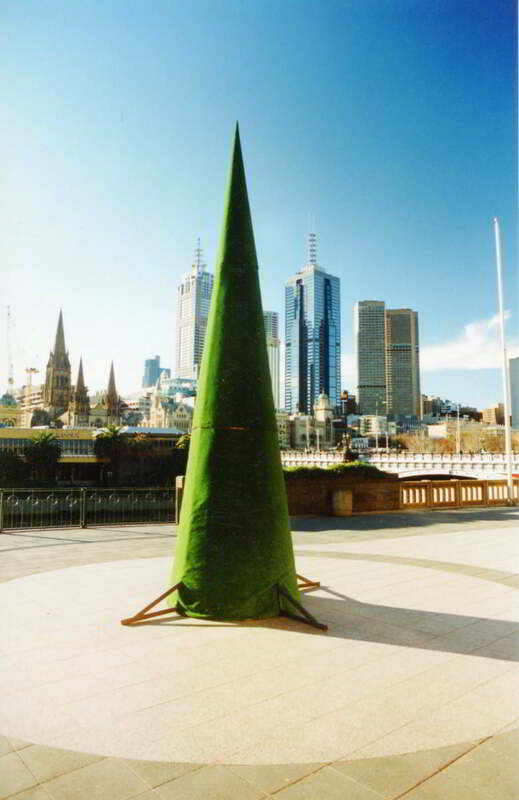 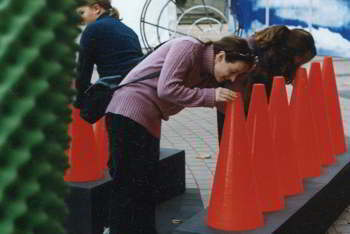 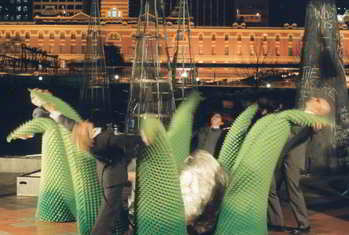 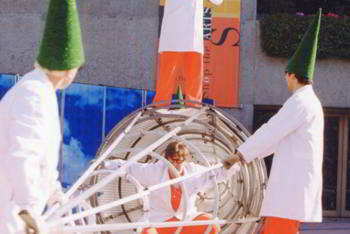 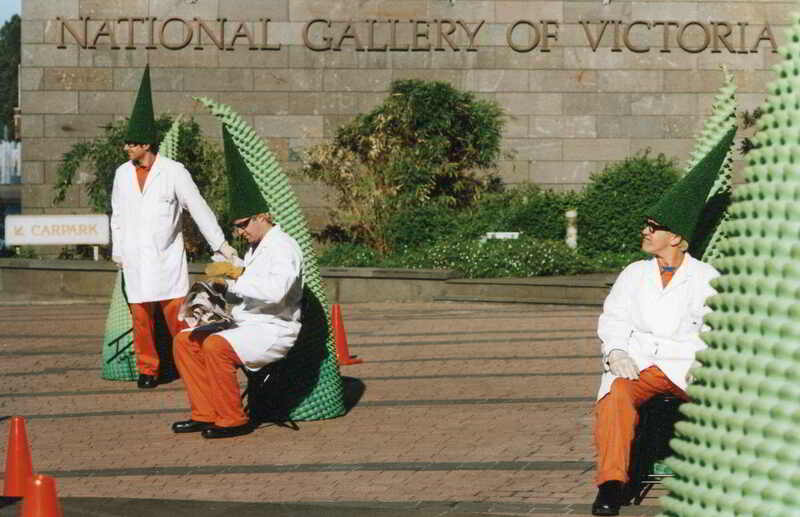 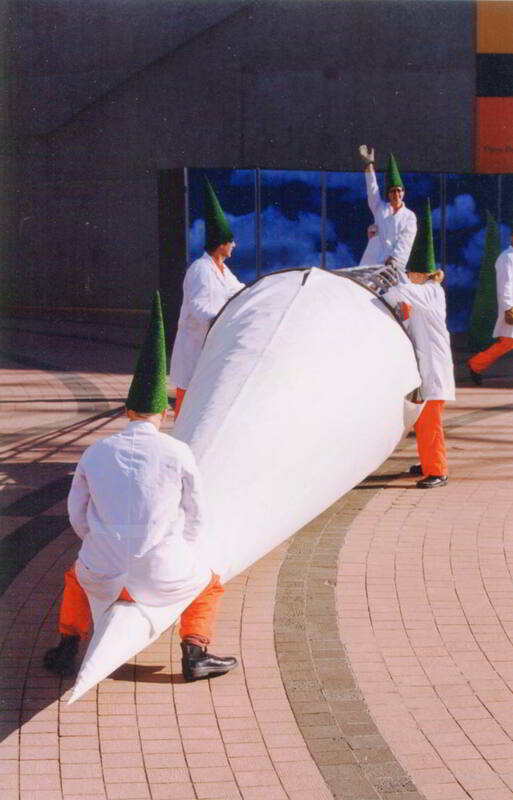 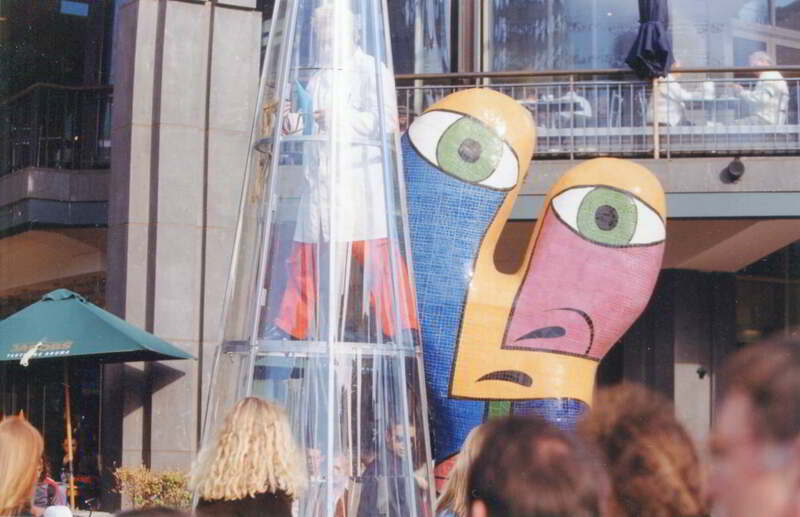 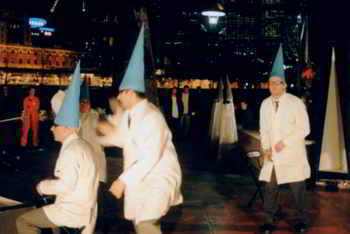 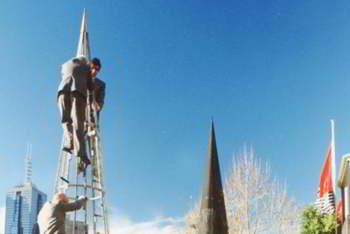 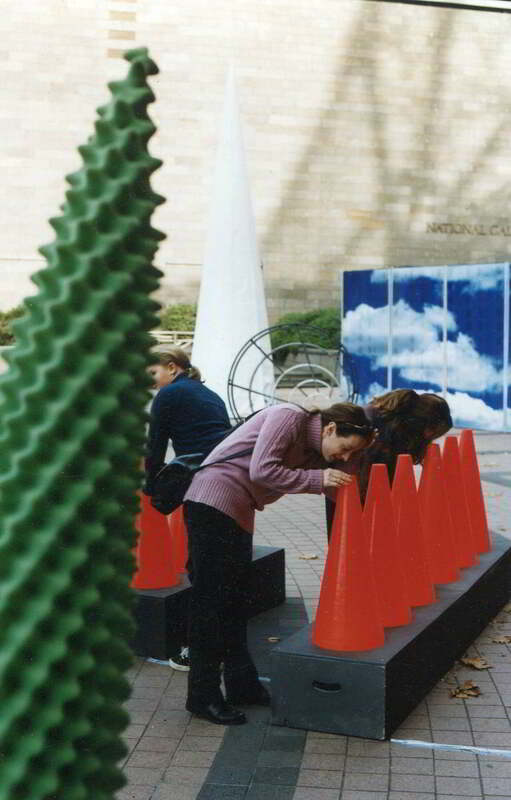 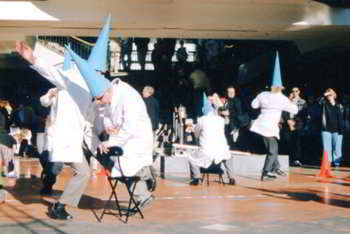 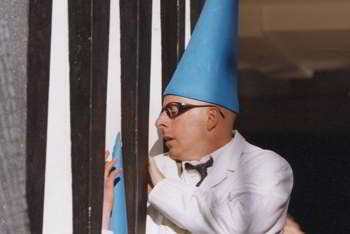 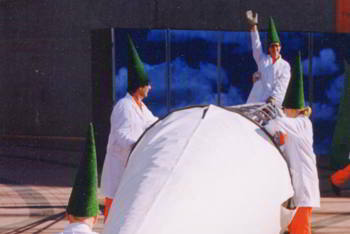 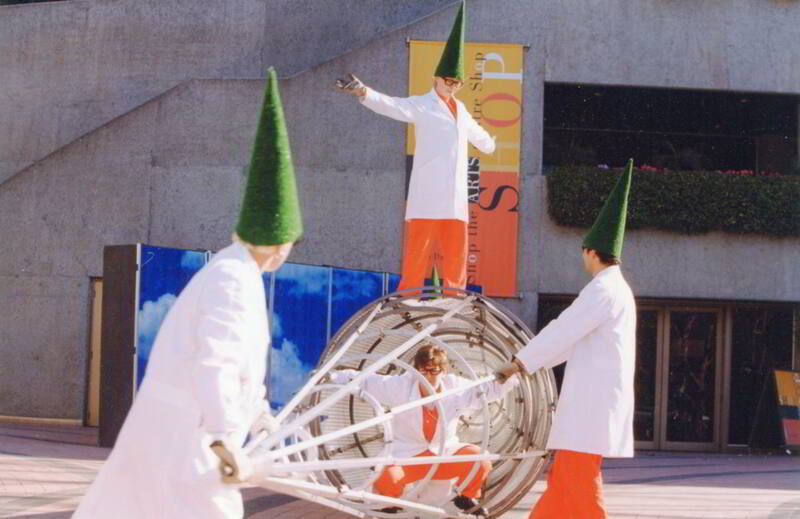 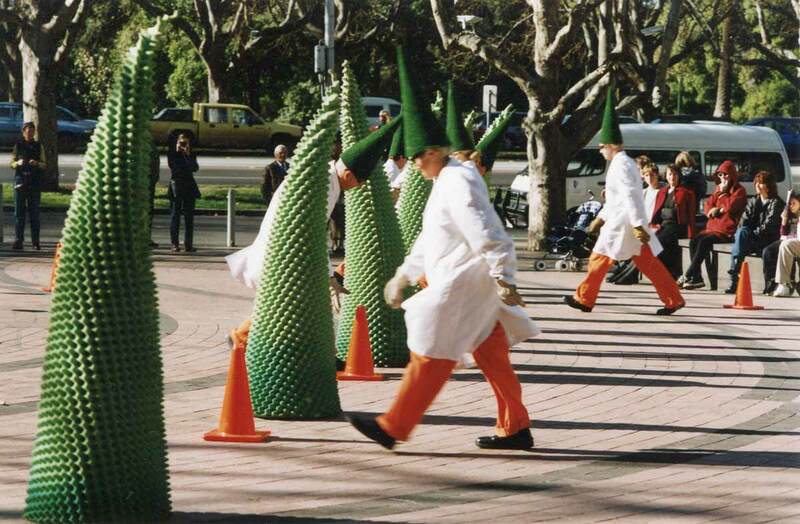 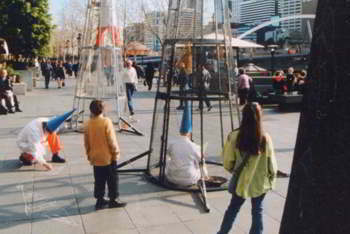 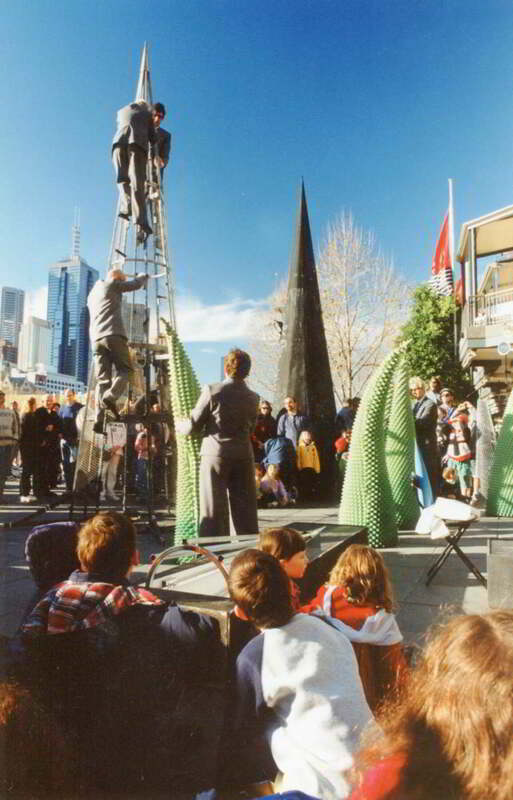 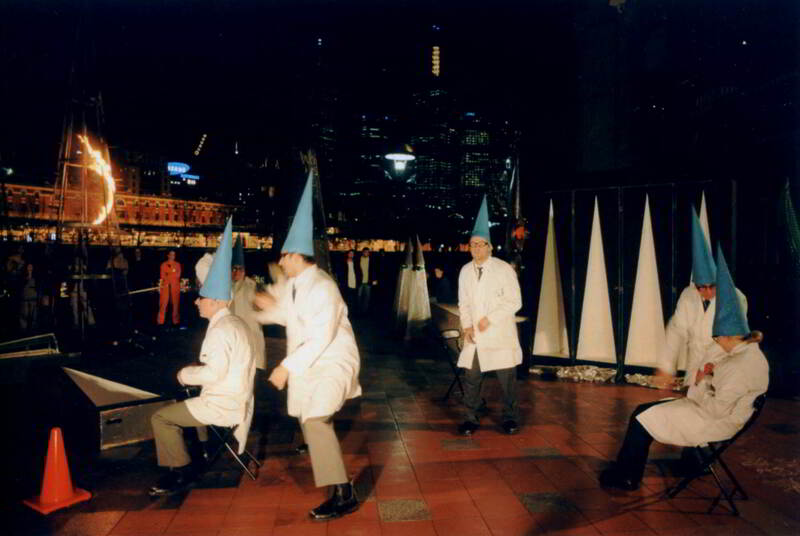 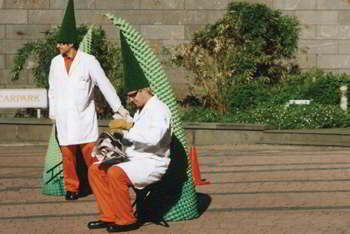 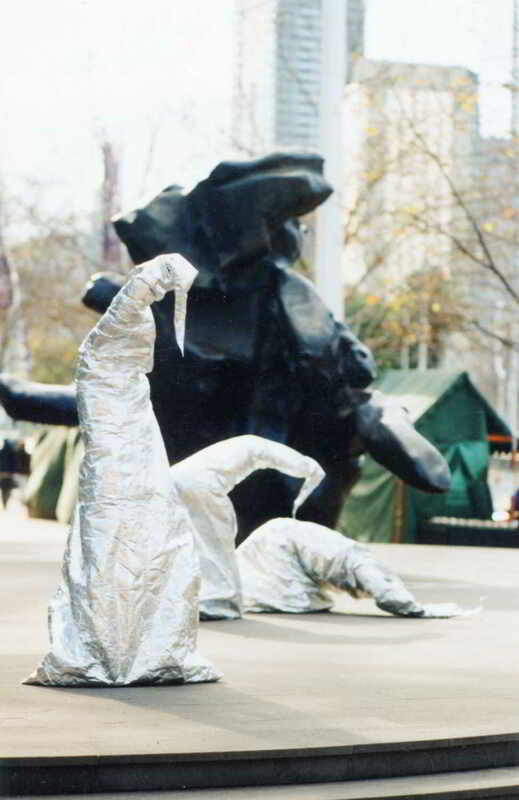 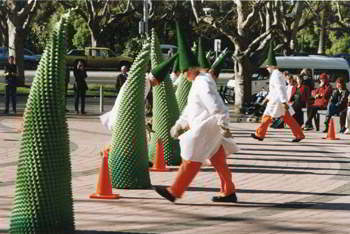 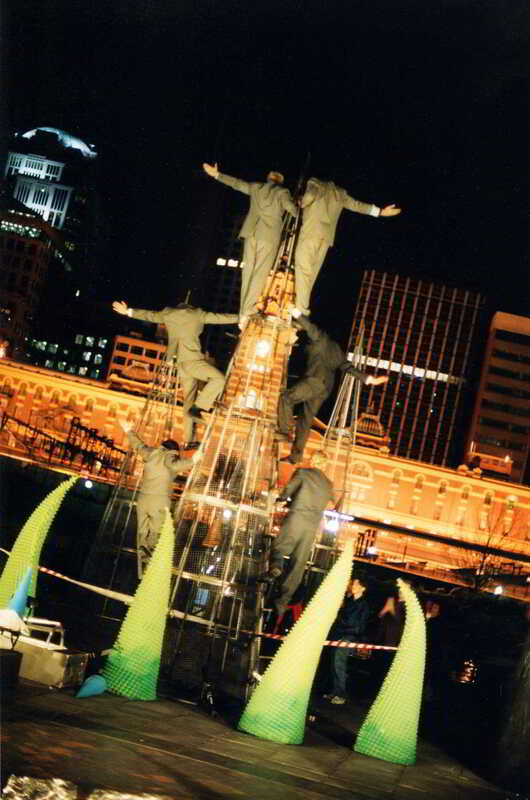 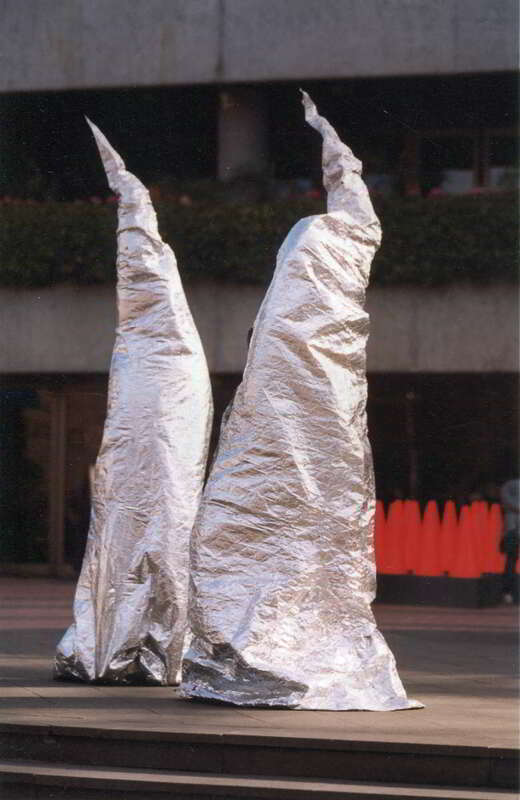 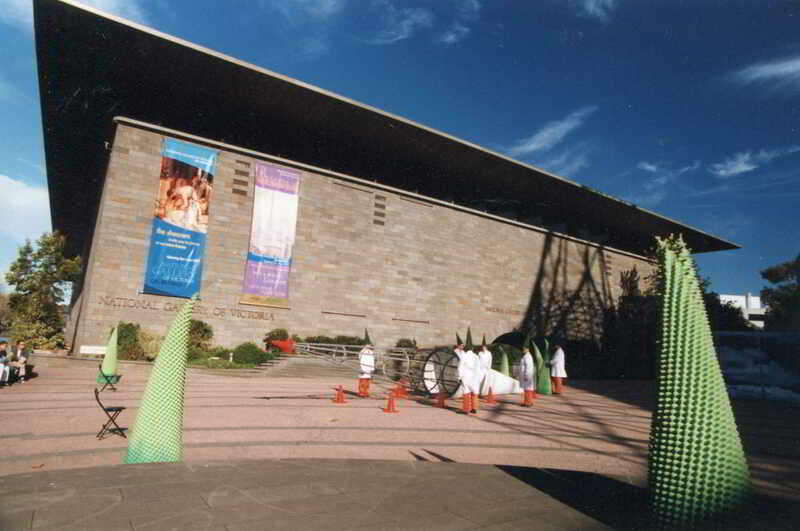 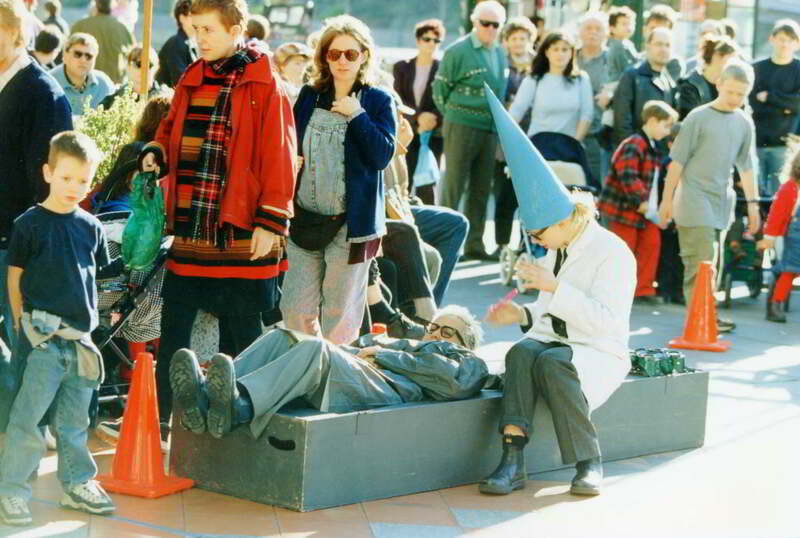 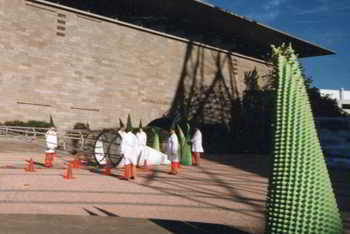 The Cone Project appeared weekly over a six-week season, as part of the Victorian Arts Centre’s Winter Program.